Unlike earlier times, every organization now is required to create and maintain two personas – the real and the virtual. As vital it is for businesses to build and sustain a perceivable enterprise to attract their target audience, it is equally vital for them to fashion an interesting and workable online presence, one that would build their brand, reach out to audiences, help strengthen customer relationships and expand their client pool. The website for any organization is thus as important a gateway to growth and development as the other components of the business. Present scenario and customer preferences call for increased e-commerce, easy access to information on products, quick navigation and unique branding and marketing techniques that would ensure that a business stays on top of the audiences’ mind in spite of stiff competition. 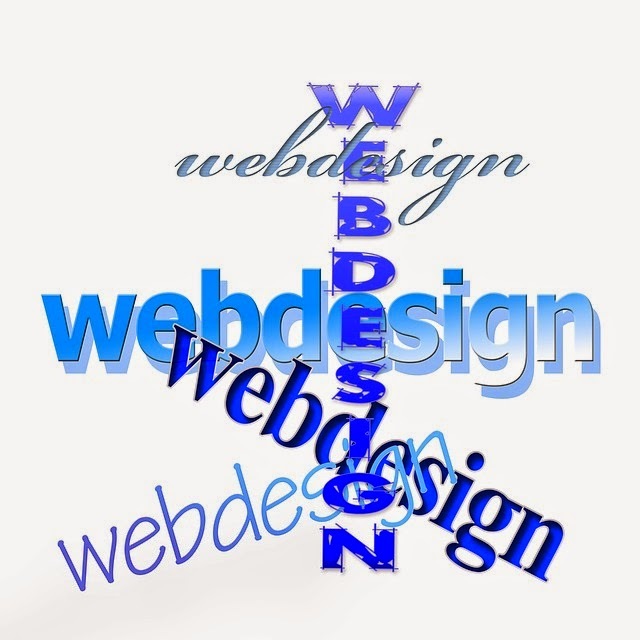 Choosing a web designer therefore becomes a challenging yet extremely important task. If you are looking to hire a web designer to strengthen your online presence, here are few pointers on how to bet on the winning horse. Does your business need a complete online persona creation or are you looking for someone who can accomplish a specific task alone? Even though many web designing firms have branched out in recent times, they still undertake specific tasks as requested. If you are looking for a A-Z online services organization that would help you with everything from web designing, online marketing and branding, web and mobile application creation, e-commerce management, web hosting etc. you might want to look at sites like Boost One Web that provide overall services to customers. If your needs call for specific services like web design alone, then target those organizations that offer design services as a specialty. It is always sensible to choose companies that offer multiple services to avoid scouring for help in future. While picking any web design firm, it is crucial for you to listen to the questions they pose as that will give an insight on not only their competence but also their interest in knowing about your organization. It is important for any web design firm to have a deep knowledge of the business they are designing a website for. If the right questions are not asked at the right time, chances are that they are not competent enough to detail the website to suit your needs. The next part involves you asking the right questions. Do your homework and look into their previously designed websites. Question them on the technologies they use and how compatible they are with up and coming techniques. Do they have experience with Wordpress, Drupal ,etc.? Have they worked on similar businesses like yours before? Are they equipped to provide you a responsive, all-device-compatible website? Are they competent enough to understand and provide you with necessary graphics? Do their design ideas mirror your business ideals while ensuring unfussy navigation to customers? Are they equipped to provide you with SEO or lead generating web content? Do they provide maintenance services post launch? Do they give access to the source code for your future editing purposes? How about registration and copyright? These are some of the questions that you should be asking yourself and the design firm before picking out one. Though price should not be ‘THE FACTOR’ in deciding on a web designer, enough research should be done to ensure that you are paying the right price for the right services. Too much for too little work is bad enough but too little for too much work might also mean a lot when it comes to competence levels. Testimonials and referrals are sure to help here. You can either request the design firm for references or do a background check yourself and ensure that you are making the right choice for your business. From sticking to delivery commitments to pre and post-delivery customer service, ensure you get the data you need to make an informed decision. Regardless of how the testimonies turn up, it is always better to get every decision made on website design, services to be rendered, delivery dates, quotes etc. on paper. Written contracts should reflect all decisions made to safeguard your interests in future. Spending quality time in identifying the right web design firm will certainly ensure that you do not waste your resources on the wrong business partner. Happy hunting!